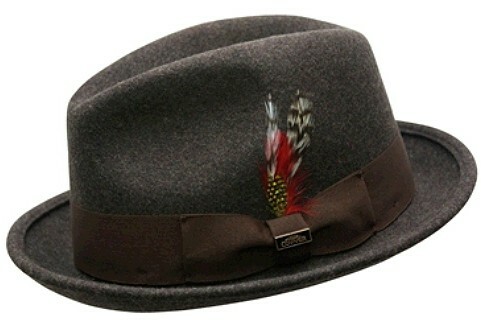 High fashion meets function with our Conner Australian Wool Fedora Hat. 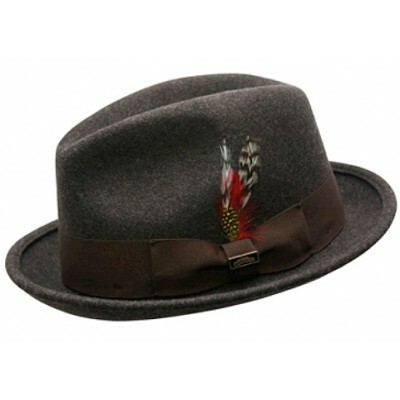 Made with premium Australian wool, this fedora is lightweight, crushable, and durable! The grosgrain ribbon band has a Conner pin and multicolored feather at the side. This style looks great on men and women, and won't break the bank.